What happens when girlbosses collaborate? The short answer? Amazing things. A little while ago I was approached by Pam from Crafted – we’d known each other for a long time and shared similar goals. She had amazing news: a retail space had opened up and was I interested in collaborating with her? I couldn’t say yes fast enough! We called up Amelia from Mint & Daisy and asked her what she thought. She shared our enthusiasm and a partnership began. I’m so excited to invite anyone reading this to the grand opening of Greater Goods – Boutique and Tea Room! Our space will become the home base for Salt Water Tea, Mint & Daisy, Bubblegum Belles (Pam’s other company) and feature a carefully curated selection of artisans, a tea room (featuring locally hand-blended teas) and hold Make & Mingle workshops presented by Crafted. There will also be a small floral selection provided by Antheia Floral Boutique, the original owner of the space. Our aim is to provide a community oriented hybrid gift shop – a space to support local artists, learn new skills through our workshops and connect with other members of the community. 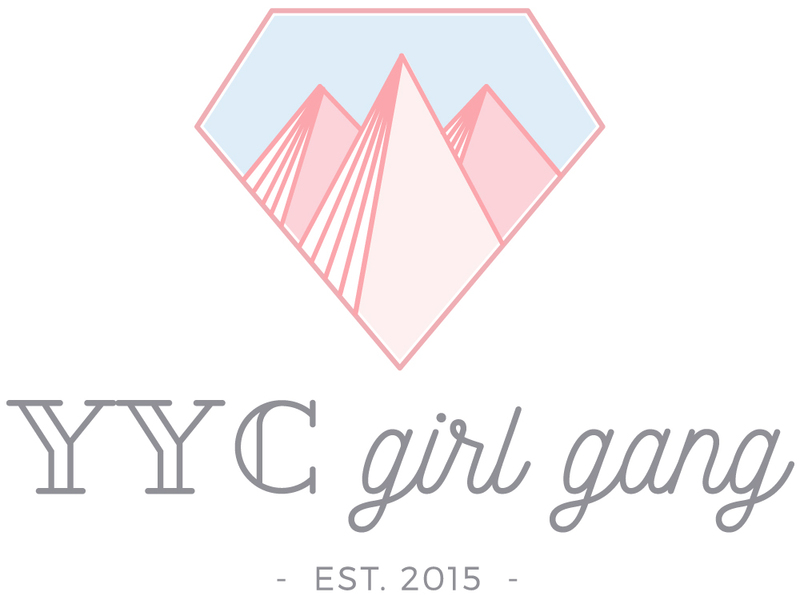 I’m thrilled to have the support of YYC Girl Gang behind me, as well as all the amazing words of encouragement from friends, artists and community members. We’re holding a party to get the ball rolling, and you’re invited! Drinks are on us, there’ll be plenty of snacks, music and first dibs on all the amazing products we’ll be carrying! Come check us out on Saturday, February 6 at 6 pm. We’ll be at our new home: #8, 606 Meredith Road NE. In the meantime, check us out on social – we’re on facebook, twitter and instagram and can’t wait to connect with all you amazing girlbosses! Although I can’t give away which products we’ll be carrying just yet, I can let you know a little bit about our founders! And if you’re curious to know more about us, you can visit our websites here (salt water tea), here (Crafted) and here (Mint & Daisy)! Our first official day open will be Sunday, February 7 from 11-4. Thanks in advance for all the support, we honestly couldn’t have done it without you!